dwg Building Project residence ADONIS Archi-new - Free Dwg file Blocks Cad autocad architecture. Archi-new 3D Dwg - Free Dwg file Blocks Cad autocad architecture. Adonis Carcassonne La Barbacane Residence is pleased to welcome you in a green setting in Carcassonne city, classified as World Heritage site by Unesco. You will discover a beautiful region with an extraordinary cultural richness. 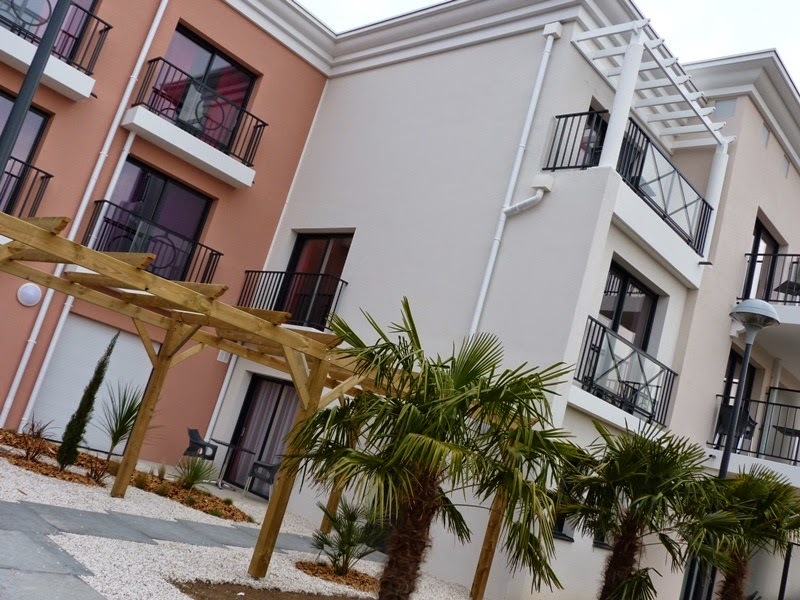 Adonis Carcassonne La Barbacane welcomes you in one of its 70 air conditioned apartments, fully furnished and tastefully equipped to make your stay a real success.